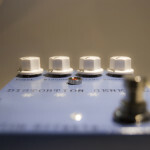 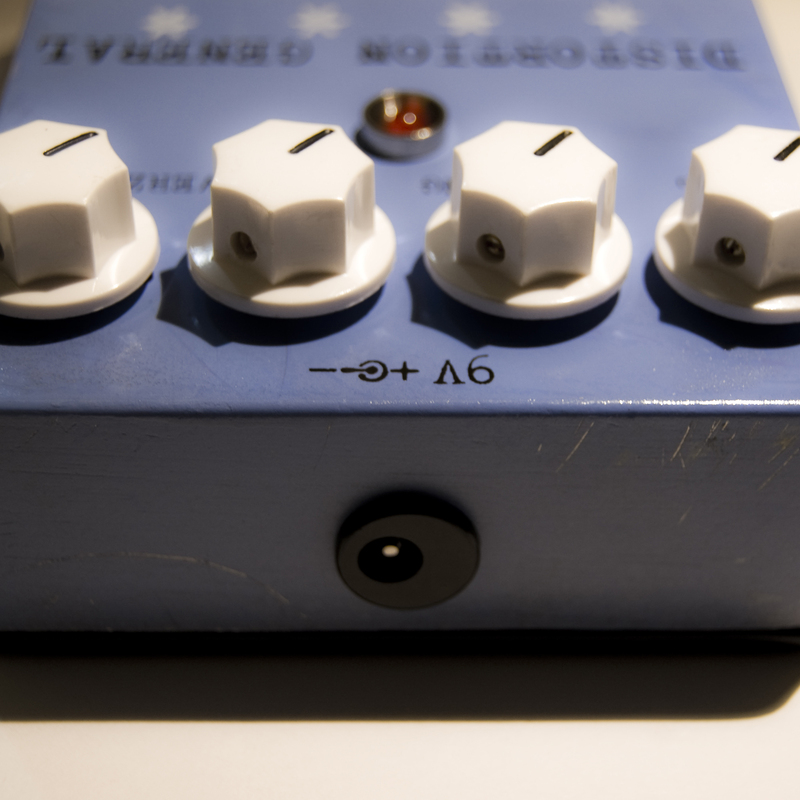 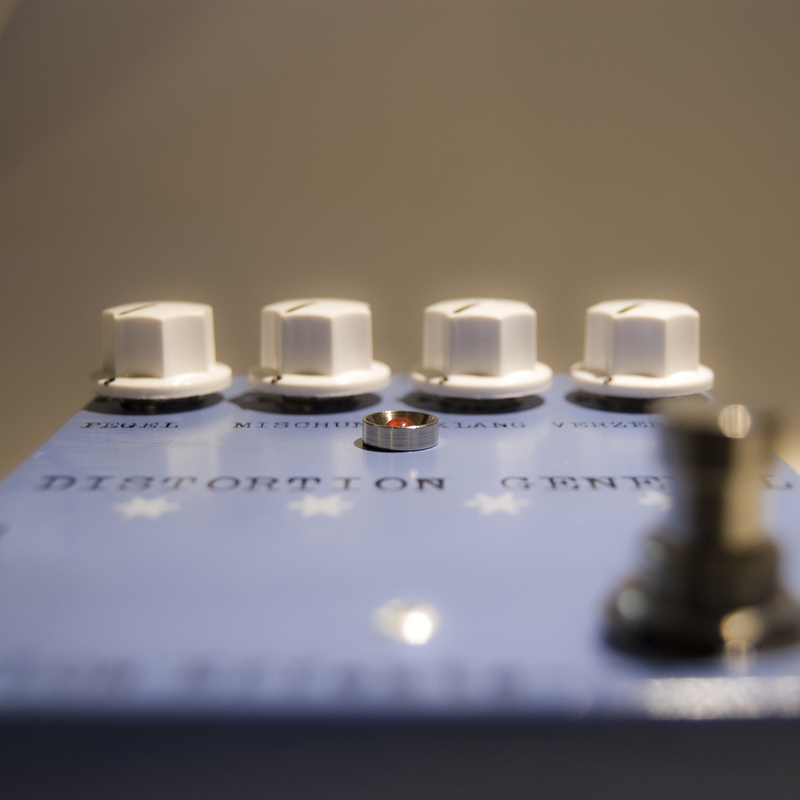 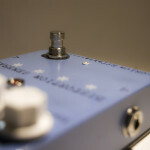 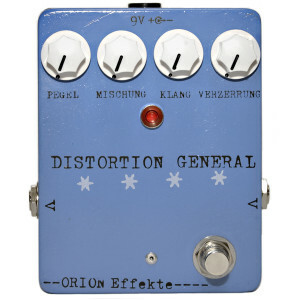 The Distortion General is a classic distortion-pedal with clean-blend, that means that you can mix the clean guitar-sound to the distorted sound. The pedal is a spin-off of the limited OH! 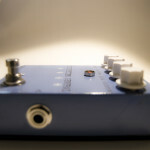 Drive, a signature-pedal by the band „Locas In Love“. 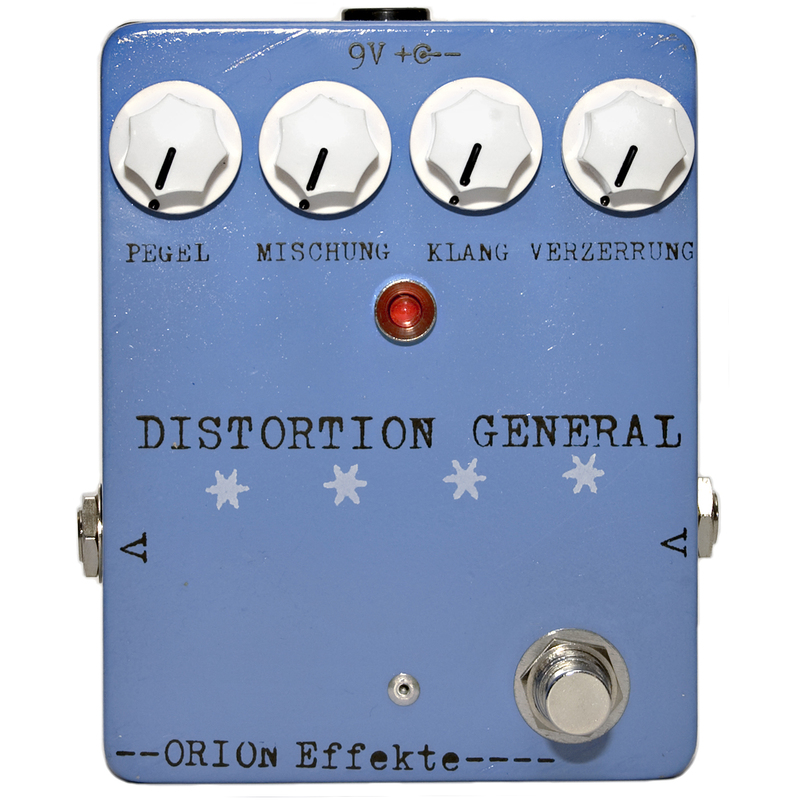 I liked their idea so much, that I changed and developed some things and built the Distortion General.The Distortion General is also great for electric bass and acoustic guitars!